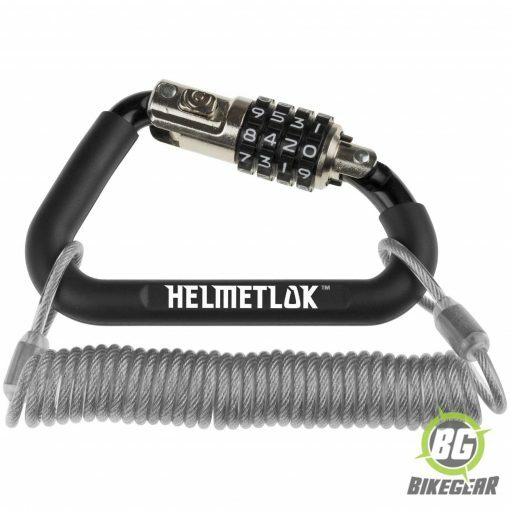 HELMETLOK Jacket Security lock: handy little cable is a great accessory for your HelmetLok. This handy little cable is a great accessory for your HelmetLok. Slide one end through your jacket sleeve, hook the loops at the end of the cable onto the HelmetLok and attach it to your bike. 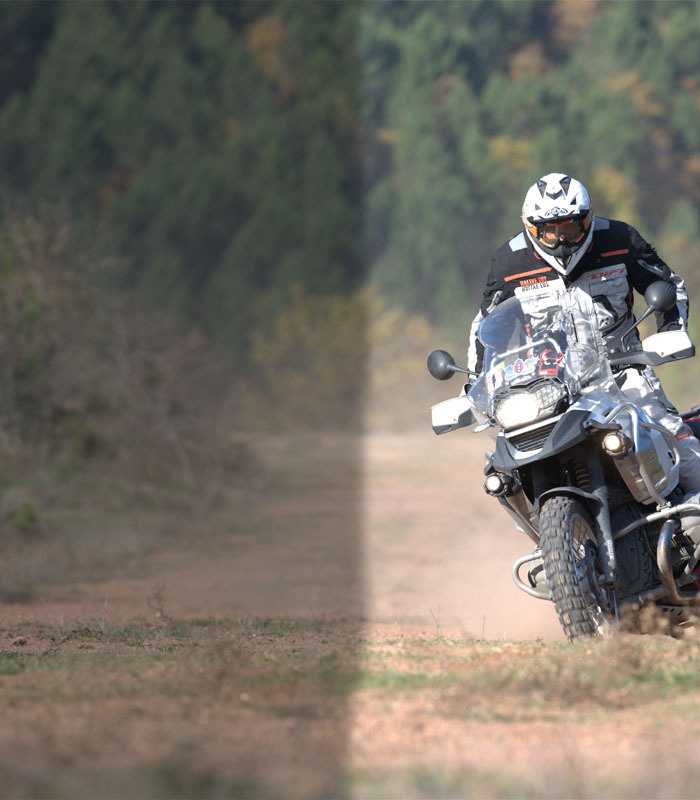 Alternatively, if your helmet does not have “D” rings, run the cable through your helmet’s chin piece, loop the ends through your HelmetLok and lock it to your bike. Now your Jacket and Helmet are locked to your bike. When you’re finished, it will recoil back to its original length and will slip easily into your pocket. Made from 3 mm thick nickel-plated steel cable.Coiled at 11 cm (4.5 inches) long, stretching to 180 cm (6 feet). For more info visit our HELMETLOK page.